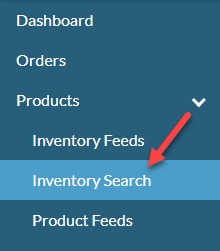 2) Once you click on Inventory Search it will open up your inventory page. 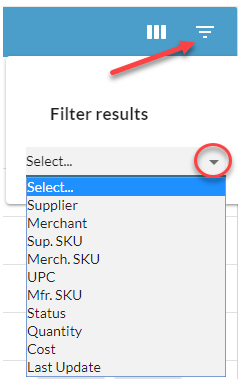 The inventory page is where all of your inventory is housed and provides information on your inventory, including Supplier SKUs, Merchant SKUs, Quantities, Cost, and Descriptions (if you have chosen to update all those fields), as well as the last date the item was updated. 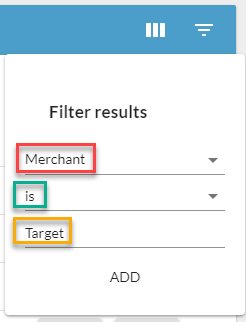 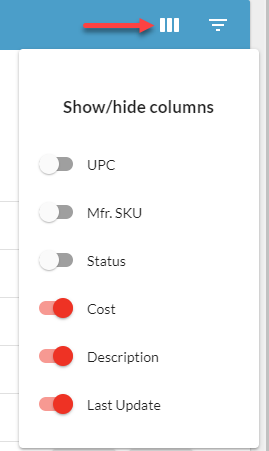 You can select or deselect the columns you would like to view.